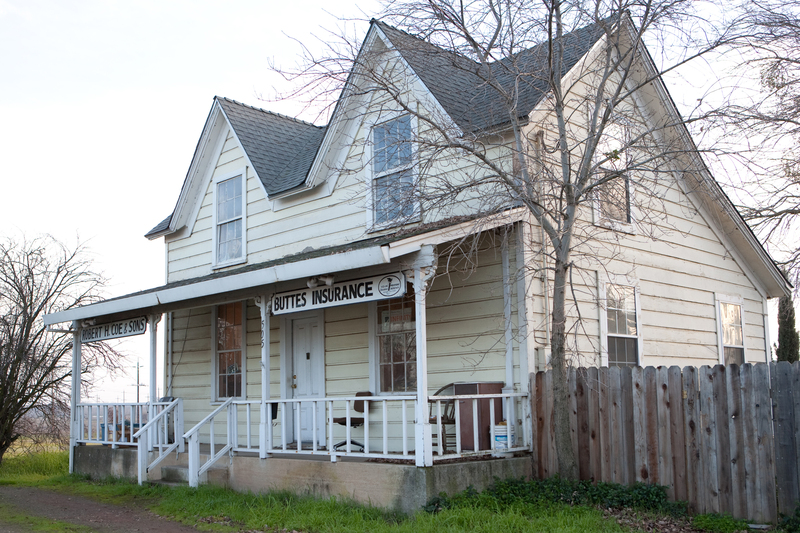 Buttes Insurance Agency provides insurance to maintenance contractors in Live Oak, Yuba City, Wheatland, Penn Valley, Oroville, Biggs, and surrounding areas. Maintenance contractors require specific insurance plans to match the service and cleaning needs of the industry. 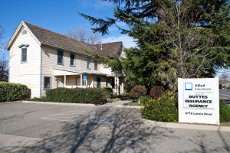 At Buttes Insurance Agency, we understand that your business coverage requires flexibility, which is why we work with you directly to create a plan that’s unique to your business’s needs. 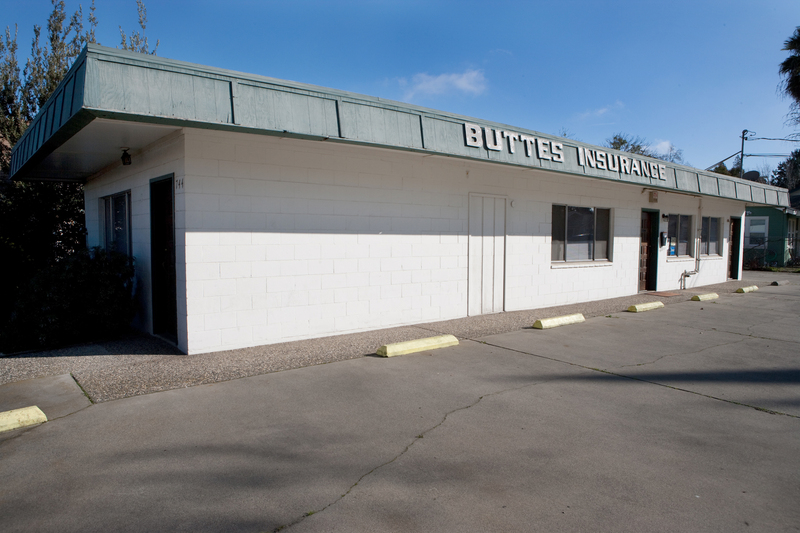 Contact a representative at Buttes Insurance Agency today to go over insurance options for your business.